MAX PLANCK INSTITUTE FOR THE SCIENCE OF HUMAN HISTORY—Researchers from the Max-Planck-Institute for the Science of Human History and the University of Helsinki have analyzed the first ancient DNA from mainland Finland. As described in Nature Communications, ancient DNA was extracted from bones and teeth from a 3,500 year-old burial on the Kola Peninsula, Russia, and a 1,500 year-old water burial in Finland. 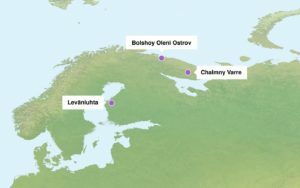 The results reveal the possible path along which ancient people from Siberia spread to Finland and Northwestern Russia. 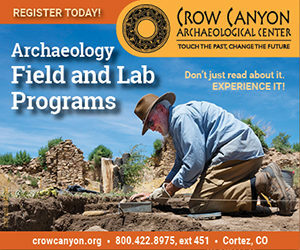 Location of archaeological sites with material used in this study. Michelle O’Reilly; Lamnidis, Majander et al. 2018. Ancient Fennoscandian genomes reveal origin and spread of Siberian ancestry in Europe. Nature Communications, DOI: 10.1038/s41467-018-07483-5.